Bickleigh Down CofE Primary School just had its SIAMS (Statutory Inspection of Anglican and Methodist Schools) inspection, and we were proud to receive an Outstanding grade. As usual, your comments and changes are appreciated. Especially for this one. Deadline is the 9th of Feb when we use it at S. Peter’s Eaton Square in London. Come and join us! 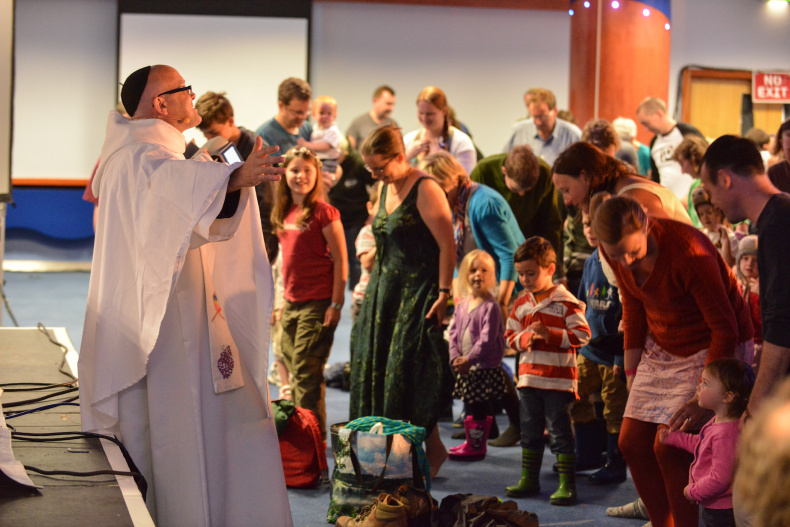 The Nursery Rhyme Mass is a Fresh Expression of the Church which seeks to be a fun way of sharing the mysteries of the Eucharist. 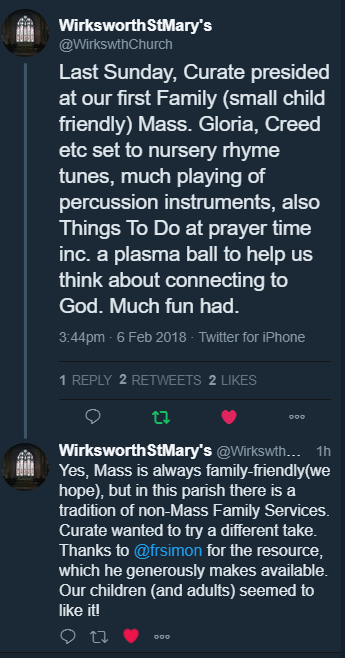 It is used weekly in a Church of England Primary School, has been shared to great acclaim at the Greenbelt Festival and is now widely used in Churches and Schools across the UK. We could spend ages talking about it, or we can just experience this low-tech, simple sacramental encounter, so this session will be primarily an act of worship, but with opportunities for reflection and exploration on how an accessible Eucharistic Spirituality might enhance your Collective Worship. Coming soon! 9th February – NRM in London! The Nursery Rhyme Mass will be on the road to St. Peter’s, Eaton Square on Sunday 9th February.